Ryan T. Higgins is an author/illustrator residing in Southern Maine. He lives with his three dogs, three cats, two geckos, one tortoise, one son, one daughter, and one wife. He has wanted to be a cartoonist since as far back as he can remember. (Actually, that's not entirely true-he wanted to be a tiger until he was three, but, sadly, that didn't really pan out.) 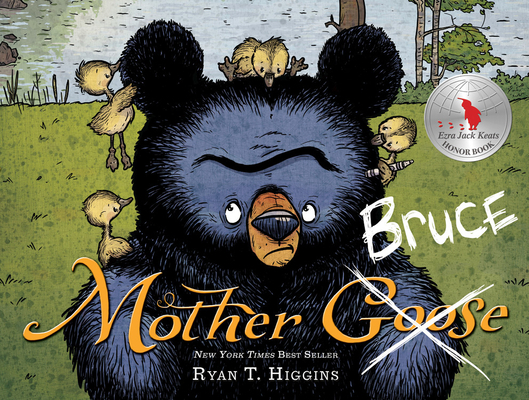 Ryan's first picturebook, Wilfred, was named a 2013 Wanda Gág Read Aloud Honor Book. Visit Ryan online at ryanthiggins.com.